With the recent issues with anime listing and database website MyAnimeList (MAL), people have started scrambling for alternatives. The site was completely down for some time, eventually returning with numerous features being disabled. This problem was due to the website's API, however this was not communicated publicly at first. More info on the MyAnimeList situation can be explained below, with outside sources for relevancy. Otherwise, I'd like to recommend a few alternatives for those who wish to switch services, as well as the pros and cons of each. If you're here just for the recommendations feel free to skip the section below! 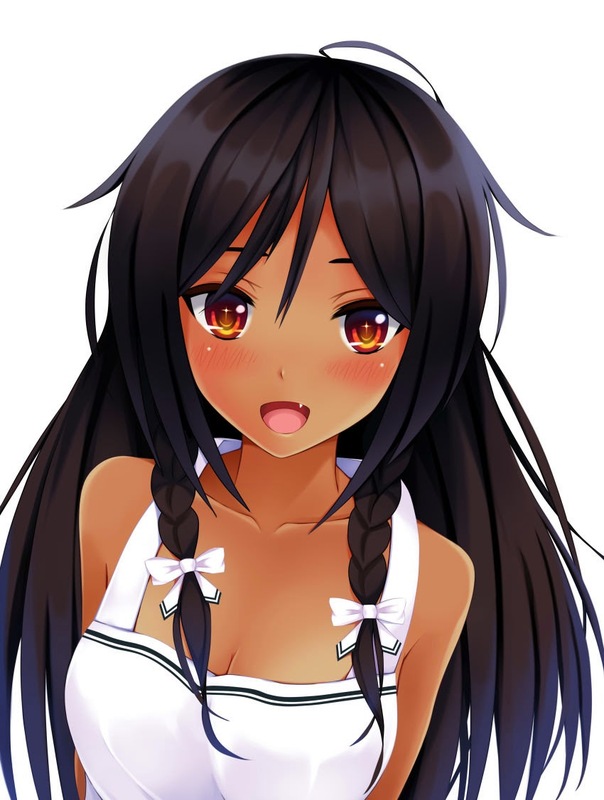 This is a statement and comment thread from the developer of Taiga, which is an application used to track anime videos on your computer and auto add them to listing websites. 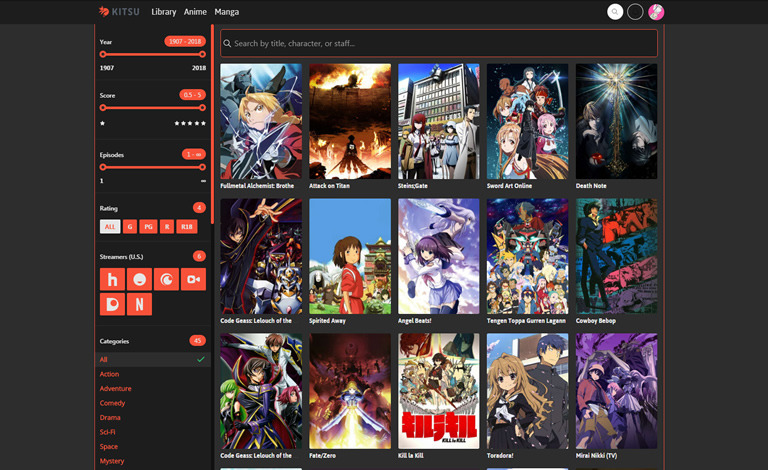 This is used mostly to manage things like MyAnimeList without the need for manual updates. This now works mostly with Kitsu and AniList, which are the alternatives that will be discussed today! Article detailing the beginning of the MAL takedown, also showcases a few statements from the admins. Showcases which features have been restored and what still needs work. 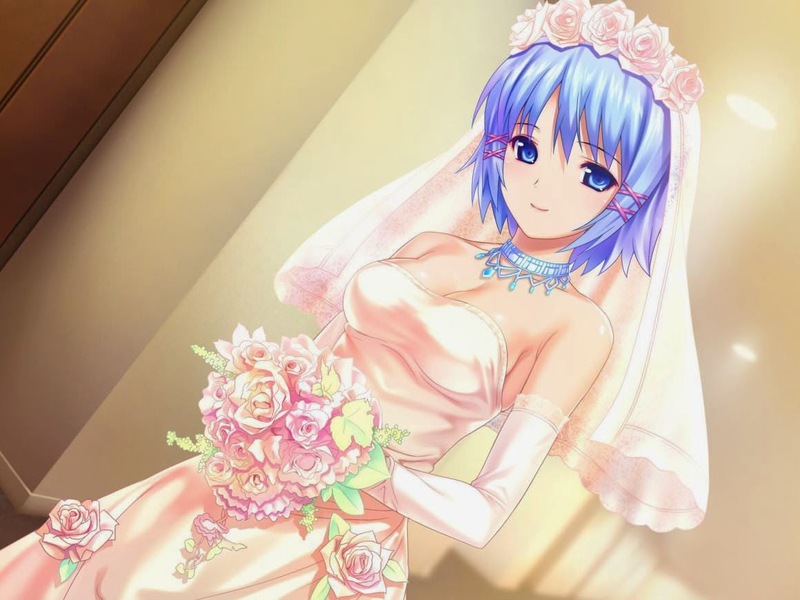 Kitsu is an anime listing and database application similar to MyAnimeList. It differs in general layout, customization features, and rating system. 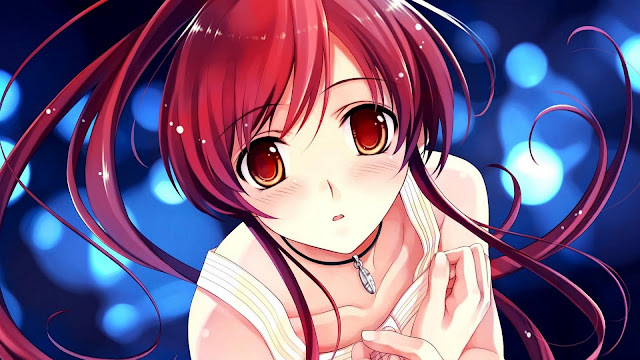 As of now, it is compatible with anime tracking application Taiga. More profile room and customization, allowing for more favorite characters & anime/manga. Cleaner and sleeker interface, mixes the structure of MyAnimeList with a responsive design. Uses reactions instead of reviews, which appear randomly on anime info pages; a concise way to give user feedback on an anime series. Sorts series by genre, allowing for easy and specific searching. Has a mobile app for on the go use. Not the best website when it comes to looking for specific information. Customization must be in the realm of the website; differs from MAL's BBcode abilities. Community is smaller than MAL's and interaction is based on groups and following, less friend to friend basis. Certain functions of the website seem to be broken (at least on my end) such as character links not redirecting to a character's profile. Like Kitsu, AniList is another anime database and listing website. 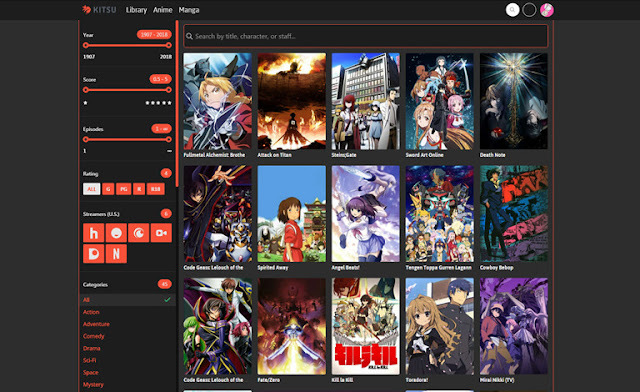 It is a step up from MyAnimeList is turns of its user interface, featuring a modern and responsive design. Although data-basing anime is important, AniList places an emphasis on it's social features, with users social feeds and forum posts being pushed to the forefront upon entering the website. High social aspects, comments and discussions are sorted in a feed-like format for easy reading. Various rating systems such as emoticons, number ratings, stars, and more. 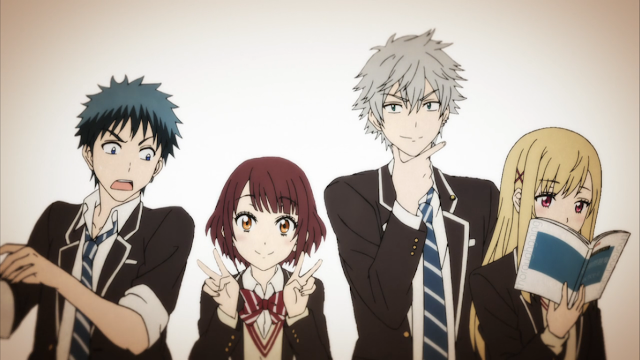 Analyzes watched anime in terms of time spent watching, top genres, and more. 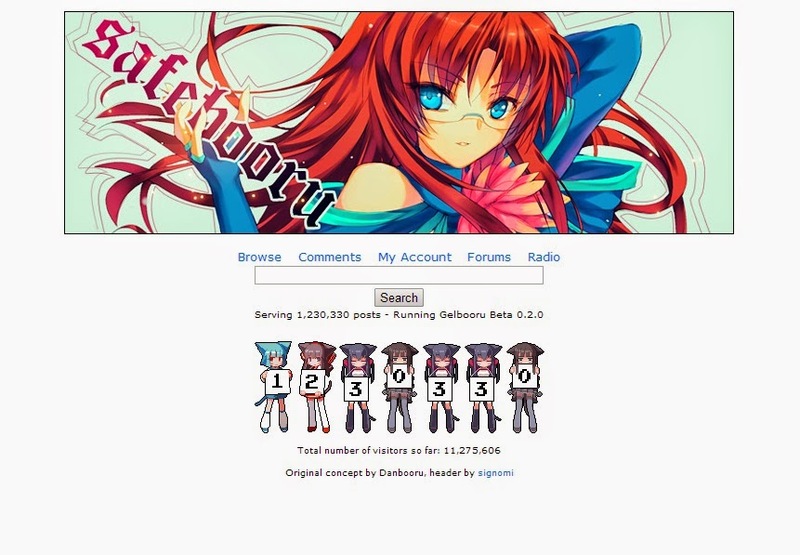 Forum layout could be better designed, currently cluttered with little differentiation. No feature specifically for recommending anime that a user might be interested in, just popular anime. Again, customization must be in the realm of the website; differs from MAL's BBcode abilities. 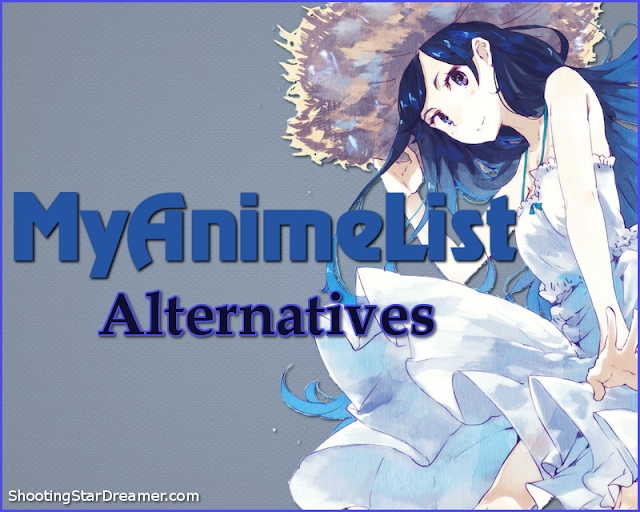 Lastly, there is one more alternative that I would suggest, but due to my lack of experience with the database I cannot recommend it. This website is AniDB. Please let me know if this post helped you, and if you have any comments or concerns let me know!